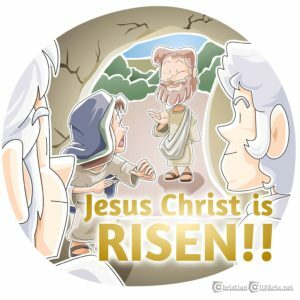 Make sure kids hear the good news this Easter – download this simple children’s sermon and watch the example teaching video below. Tony Kummer (Editor) reviewed & updated this page on : April 18, 2019 at 4:46 pm. All our content is peer reviewed by our readers, simply leave a comment on any post suggest an update.